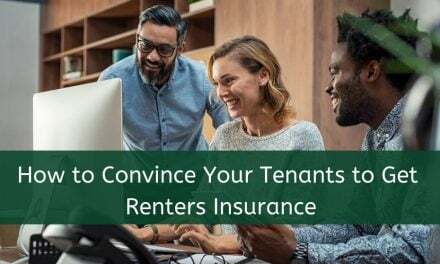 Your renters will look to their future landlord or property manager to answer questions about the property and rent, how to be a good tenant,and how to maintain the property. To help you provide the best service to your tenants, we’ve put together a list of some common renter questions with suggestions for how you should be answering them. You can publish the answers to these FAQ on your website or print them out to hand out at property showings. You can also keep copies in your office for your tenants to refer to throughout tenancy. If you collect an application fee, let your applicant know how much the fee is and how you will use the the application fee. A landlord typically collects an application fee to pay for ordering tenant screening reports, like credit, criminal and other background reports. Rental application fees range from $15-$45. Do you plan on running my criminal background, reviewing my credit report and contacting my rental references? Your rental applicant must give approval before you can access any consumer information as part of your tenant screening process. If there is any negative information on an applicant’s credit, criminal, or eviction reports, your tenant will want to explain this to you before you discover it on the report. If a renter is wary of approving access to a background report, it could be a red flag they are hiding information that would make them a bad tenant. What is the minimum credit score you require of your approved rental applicants? Landlords and property managers look at credit score as an indication of a rental applicant’s financial responsibility. Letting a prospective renter know the minimum credit score you require will limit the number of unqualified rental applications you will need to process. How many people have applied for this apartment? Your applicant will want to know what the competition looks like for a vacant property. Be honest about how many applications you’ve received and what the approval process looks like. If someone else gets approved for this apartment, will you refund my application fee? 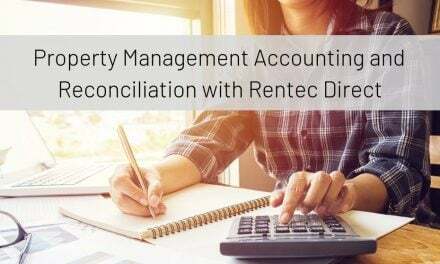 Some property managers choose to refund the application fees, while others will allow the application and fee to transfer to another vacant property. Check your state laws to see if you are required to refund unused application fees to the renter if another applicant is approved before them. More than 70% of renters have pets, so expect to get asked this question a lot. 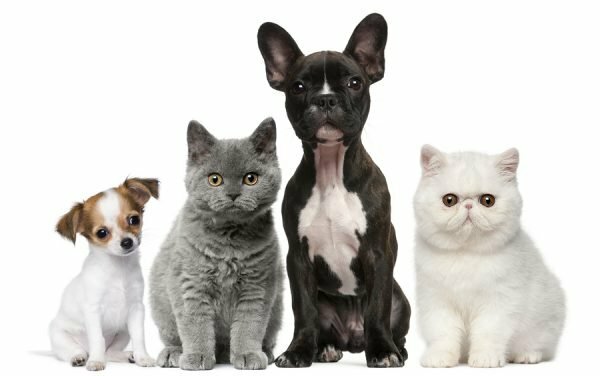 If you do allow pets, let your renter know any conditions like breed limitations, weight restrictions, or number of animals you allow. Also give details on your pet policy, like additional pet deposits, monthly pet fees, and pet rules. I have a registered therapy animal. Do you need any information about my therapy animal? Even if you do not allow pets at your property, you have to make reasonable accommodation for service and therapy animals. While you cannot require that your renter prove they have a disability, you can require that they submit paperwork from a doctor verifying the renter’s need for a service animal and ask for a copy of the animals’ therapy or service registration. Check your state and local laws about allowing service animals at your rental. Review rental agreement rules with your tenant that state if the animal damages the property or hurts a neighbor, guest, or another renter, the tenant will be held responsible. If your renter is responsible for setting up and paying his own utilities, he needs to factor those costs into his total housing budget. This additional expense could mean he can no longer afford to rent your property. 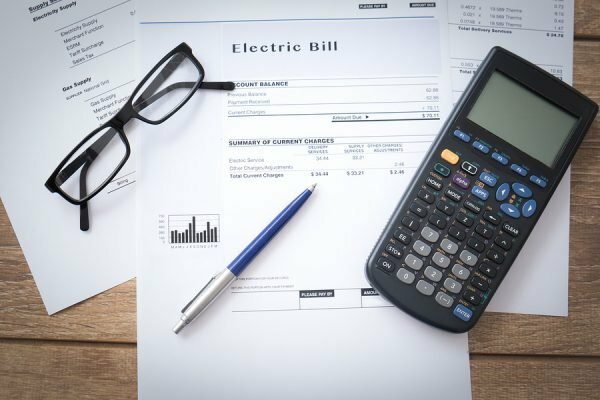 Give your future renter easy ways to budget for living at your property by stating which utilities you include in the rental price. You should also let your renter know if cable or internet is included in the rent, which could help seal the deal! Help your renter have a smooth moving day by providing information about when the property will be available and the steps he needs to take prior to move-in day. Can I sublet my rental if I go on vacation during the summer? This question comes up often for rental property owners in college towns, where students or professors travel during the summer months. Review your subletting policy with your renters and the consequences of illegal sublets. Do you collect first and last months’ rent at the start of tenancy? What else is due at move-in? Depending on your state’s landlord-tenant laws, you may choose to collect first and last month’s rent at the start of tenancy. Your new renter will need to know exactly how much money is due when they move in, including security deposit funds. Let your renter know how much is due, what the money will be used for, and what will be refunded to the tenant at the end of tenancy. Follow your state laws regarding proper handling of security deposits, including informing your renter where the funds are being held if required by law. What day is rent due and how do I pay it? Let your tenants know what day rent is due and the best way for them to pay it. Some landlords require rent to be paid on the 1st of the month, while others allow a grace period of a few days. Rent payment terms should be outlined in the lease agreement and discussed in person. Provide information on late fees and what happens if a renter fails to pay rent (ie Cure or Quit notices). Your renters will also want to know if they can pay rent online or if you prefer to collect rent via check, cash, or automatic bank transfer. What property maintenance am I responsible for as a tenant? Tenants are usually not responsible for fixing problems like leaky roofs, cracked foundations but are required to inform their property manager about maintenance issues so they can make proper repairs and prevent further damage. Learn more about Tenant vs. Landlord Property Maintenance. What do I do if there is a maintenance emergency? Give your renters information on how to get a hold of you for maintenance issues and clearly outline the difference between emergency maintenance and regular maintenance. If you don’t provide clear instructions about reporting maintenance issues, a small leak could turn into a huge expensive fix if it goes unreported. These are just some of the questions your renters will ask about your rental property and your management style. It’s important for both parties in the landlord-tenant relationship to be informed and prepared before entering into a housing agreement. 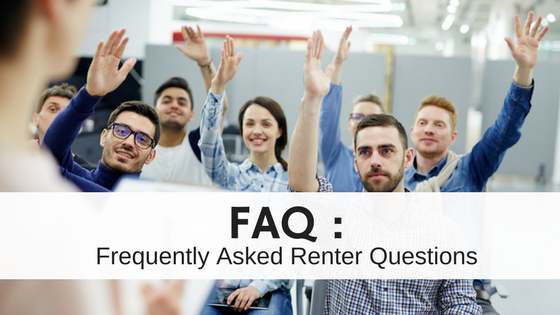 Let us know in the comments some of the top questions you get asked by renters when they want to know more information about renting one of your properties! When Your Tenant Drives Through The Living Room!